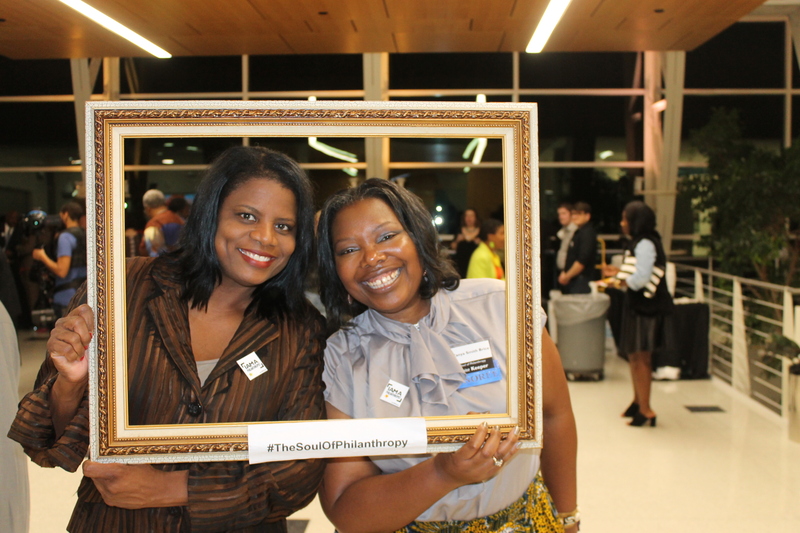 Giving Back: The Soul of Philanthropy Reframed and Exhibited made its South Carolina debut on February 10, 2018 and was presented through a partnership between Central Carolina Community Foundation, Richland Library and Women Engaged. The multimedia exhibition was displayed at Richland Library Main and illustrated the tradition of African-American philanthropy through innovative presentations, photographic prints, and interactive apps of music, poetry, photography. The exhibition ended on May 6th, 2018. To learn more about The Soul of Philanthropy exhibit, click here. Breaking its all-time record, the fifth year of Midlands Gives raised $1,756,332 million dollars, through 14,665 individual gifts on Tuesday, May 1, 2018! The 24-hour online giving challenge included 372 participating nonprofits within our service area. 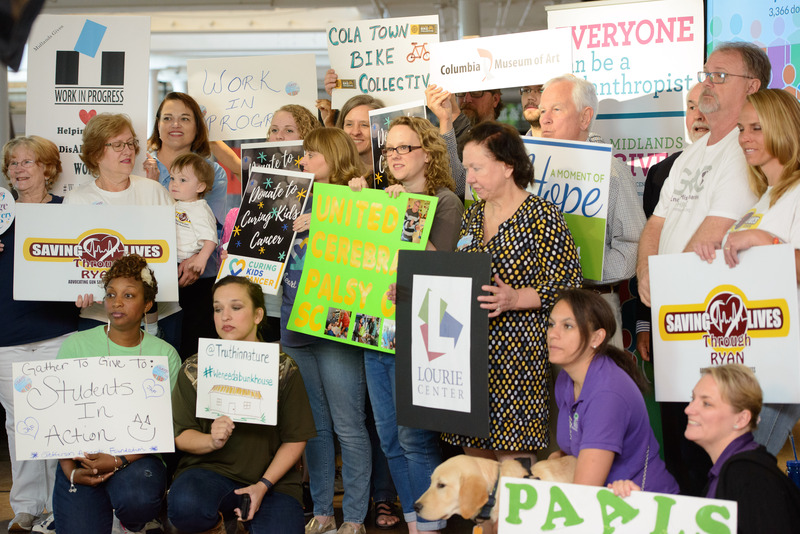 The South Carolina State Museum once again served as the host of headquarters and provided a central location for the community to celebrate and cheer for their favorite charities. Nonprofits and their fans filled the museum with signs during the live TV news broadcasts throughout the day. Registration for Midlands Gives 2019 is now open through January 15. Mark your calendars for Tuesday, May 7, 2019 for the 6th annual Midlands Gives event. To learn more about Midlands Gives 2019 registration, click here. To learn more about Midlands Gives 2018, click here. In 2018, over $400,000 in scholarships was awarded to high school and college students, the largest amount granted since the Foundation’s founding in 1984. 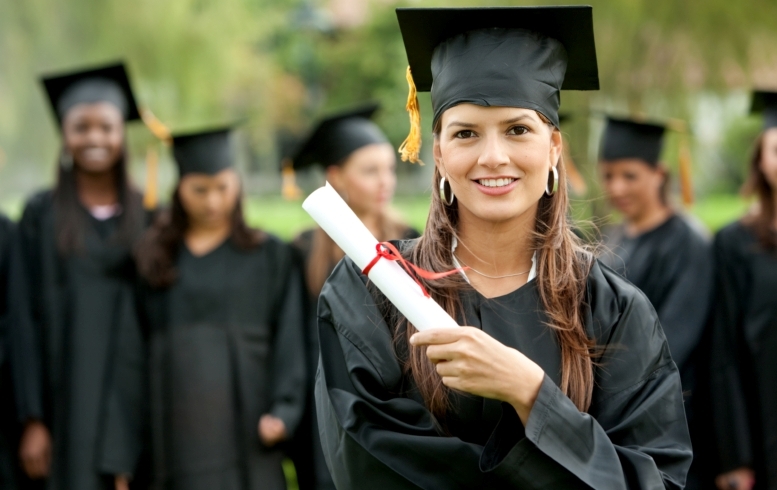 The Foundation manages 41 scholarship funds, with each scholarship having its own specific purpose and eligibility criteria according to the recommendations of the donor. Scholarship applications are now being accepted through March 5, 2019 for the 2019-2020 school year. To learn more about scholarships, click here. In September 2018, Hurricane Florence caused devastation along the South Carolina coast. Thousands of donors stepped up to help by donating to the One SC Fund and the One SC Fund Grants Committee awarded $440,000 in grant awards for Hurricane Florence relief and recovery projects in 2018. To date, the One SC Fund, established by former Governor Nikki Haley in November 2015 after the Thousand Year has awarded $3,887,500 in grants to nonprofits to support disaster recovery projects across our state, helping more than 1,740 families return home. 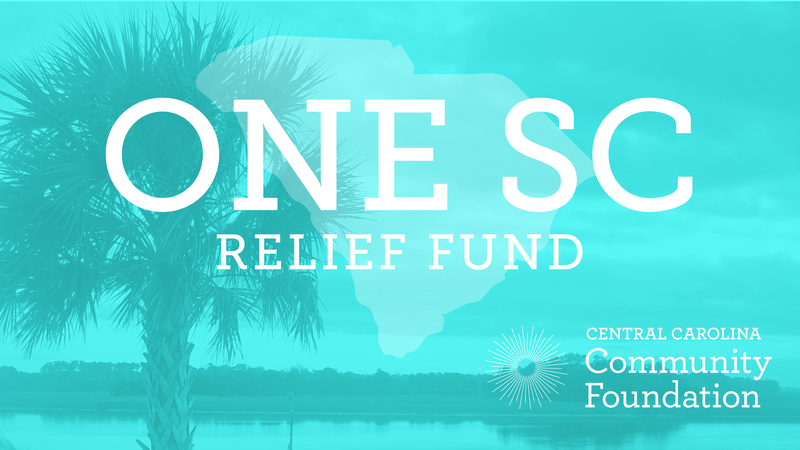 Donations to the One SC Fund are still being accepted and will be directed to counties in the Pee Dee and Grand Strand that have been impacted by Hurricane Florence. 100% of monies donated will be granted to local nonprofits providing disaster relief and recovery. To learn more about the One SC Fund, click here. 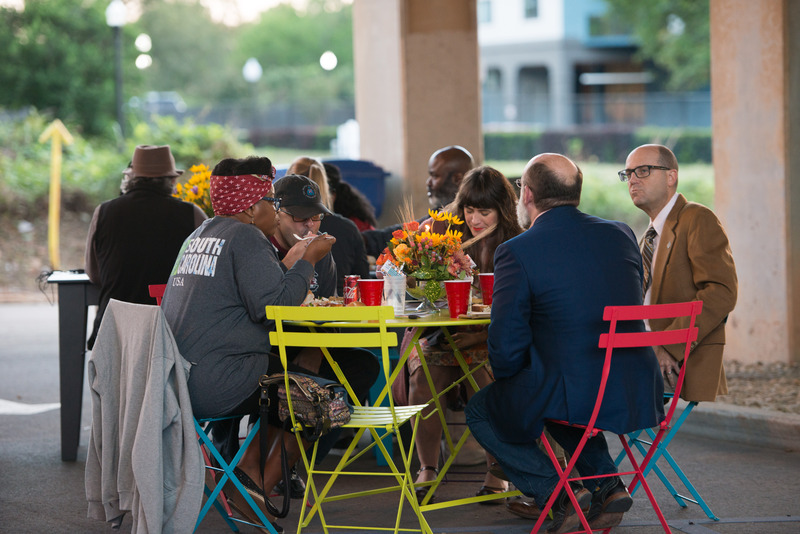 On October 24th, 2018, the inaugural On the Table initiative brought thousands of Richland and Lexington County residents, organizations, and local businesses together for a unique opportunity to share their thoughts on how to make our communities stronger and inspire action across a diverse group of community members. Participants completed a brief online survey about their On the Table experiences and the topics they discussed. The survey results will be compiled into a community report that will be released in February 2019. To learn more about the On the Table day, click here. It was a great year for our community and we are extremely grateful for our region’s philanthropists, donors, and volunteers. Thank you for your willingness to give and lift up our community. As we begin 2019 we’re looking forward to partnering with you to do more good in our community. Though we’ve accomplished so much together, we know it’s only the beginning! Remember to connect with us through email, Facebook, Twitter, and/or Instagram to learn how you can get involved in 2019.